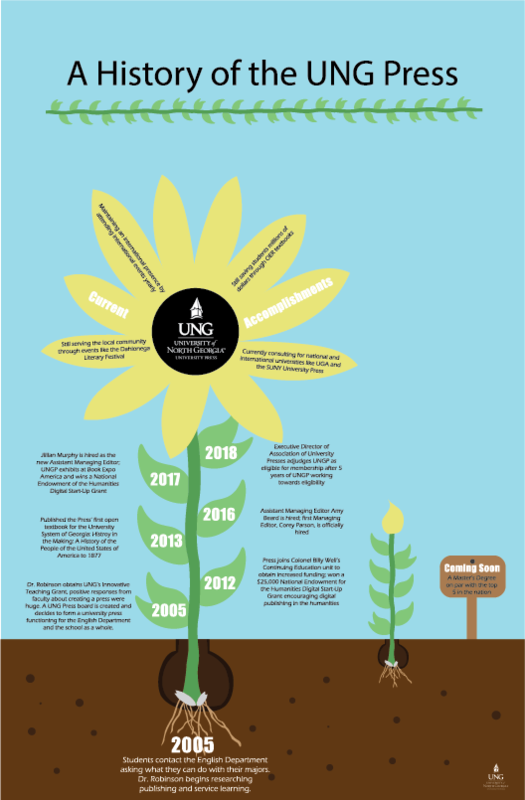 J. K. Devine, Communication Specialist with UNG’s University Relations, wrote an article about the UNG Press for Small Press Month. Read it now! 10 years is a long time, and we wouldn’t be here without you! Thank you, dear reader, for helping us promote education and literacy with your support. March 4–6, 2019 is Open Education Week. Organized by the Open Education Consortium (OEC), Open Education Week raises awareness about open education and shows how it’s important to teaching and learning. 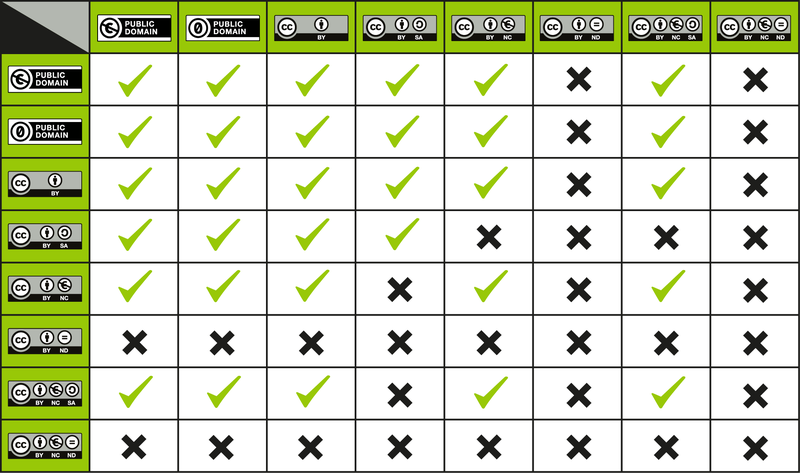 To really understand the impact, let’s first look at what open education is. Open education refers to teachings, resources, and tools that are freely available to use and share. In addition, truly open materials allow people to modify or a adapt the original materials. These materials, referred to as open educational resources or OERs, have a specific license attached to it that outlines usage, distribution, and modification. 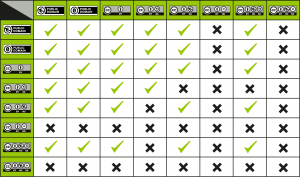 A chart showing the different versions of a CC license when combined with other licenses. Open education can be taken one step further into the world of open pedagogy. Open pedagogy looks at teaching and learning from a theoretical viewpoint and works to develop open materials that other teachers can use. The world of open pedagogy is still young, but early efforts reveal a promising future. Why is Open Education Important? Education is the key to change and is central for improvement—as an individual, but also as a community. Open education provides access to education that people may not have otherwise. By gatekeeping education and limiting it only to those who can pay, we do a disservice to everyone. (Textbooks are marked up 400%. Trust us, education often costs more than it should.) Open educational resources help break those barriers, and Open Education Week helps draw attention to them. How Can You Help Open Education? The first step to supporting open education is to support organizations and business that contribute to the OER world. In addition to the OEC, Affordable Learning Georgia (ALG) is working to create more OERs and even includes open courseware on their website. The UNG Press has partnered with ALG and e-core and now offers 18 OER textbooks, each with a free digital copy available on our website. Encourage people around you to learn about and share open materials. OERs aren’t limited to the teaching world. Open sourced programs like Inkscape and Scribus are alternatives to Adobe Illustrator and InDesign. Even Google Docs is an example of an open source alternative to Microsoft Word. No matter what, don’t gatekeep education. It doesn’t help anyone and only restricts what people can learn. Open education is the forward trend in the academic world and is a welcome addition to fields of teaching and learning. Posted on March 4, 2019 March 12, 2019 Author Jillian MurphyCategories Industry Information, MiscellaneousTags #OEWeek, OER, open education, Open Educational Resource, open pedagogyLeave a comment on What is Open Education? The University of North Georgia Press and Affordable Learning Georgia bring you American Literature I Anthology (working title). Featuring over fifty authors and full texts of their works, the selections in this open anthology represent the diverse voices in early American literature. This completely-open anthology will connect students to the conversation of literature that is embedded in American history and which have helped shaped its culture. 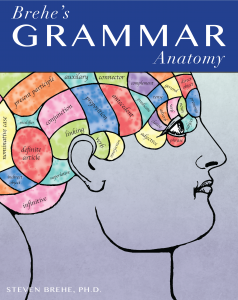 This textbook is an open Educational Resource. It can be reused, remixed, and reedited freely without seeking permission. The University of North Georgia Press is pleased to announce the release of our latest Open Education Resource: Principles of Managerial Accounting by Christine Jonick, Ed.D., out December 31, 2018. 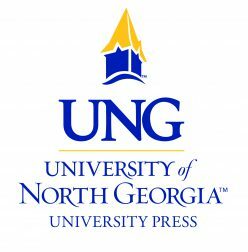 As the University Press Partner for Affordable Learning Georgia, UNG Press is publishing Principles of Managerial Accounting as one of six Open Education Resources releasing this year. The companion to Principles of Financial Accounting (Accounting I), this book continues Jonick’s research and contribution to effective pedagogy. Developed from Jonick’s class notes,Principles of Managerial Accounting is fully-tested by students and has undergone peer review by academic professionals. It has over 100 charts and graphs and includes resources for student professional development.